PC Matic‘s SuperShield outperformed industry standards, blocking 100% of the real-world threats including zero-day attacks and intrusive web and email threats, in the latest round of testing by independent third-party testing authority, AV-Test. In addition, PC Matic blocked 100% of prevalent malware found in the previous four weeks of testing. 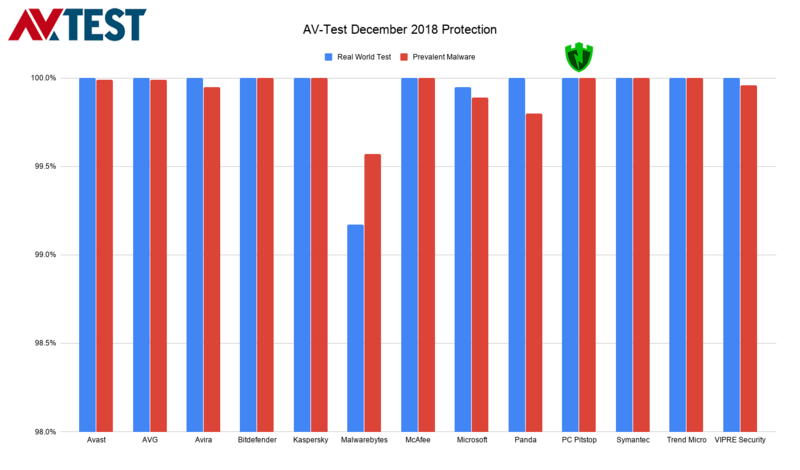 Compared to the previous testing scores, not only did protection scores increase but so did the performance. 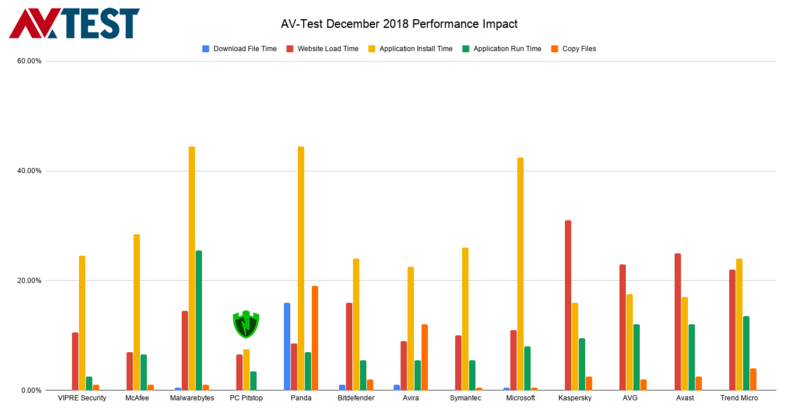 PC Matic earned the top score for performance, and as you can see by the chart below, outperforms every other security solution tested. 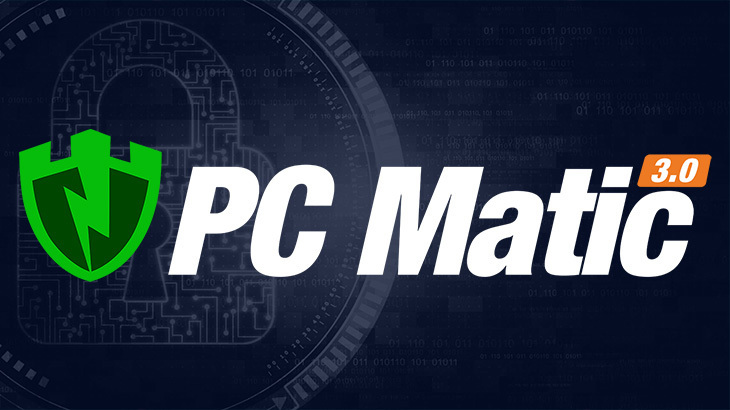 Combined, not only does PC Matic provide advanced protection, but also has the least amount of impact on endpoint performance. A win-win. In the usability category, AV-Test penalized PC Matic for returning a small number of false positives. The false positive test used by AV-Test is extremely robust, with over 1.5 million known good samples. After being tested against those samples in November and December, the total false positives reported were 40. This comes down to .0027% false positive rate or 99.9973% good file accuracy. The number of false positives our users see in the real world is often even lower and further shows that our patent pending globally automated whitelist is a truly innovative approach. To check out the test results, head over to AV-Test. Newsletter, PC Matic Blog AV-Test, pc matic. permalink. “In November 2011, the free and paid versions of IObit Malware Fighter were reviewed by Bright Hub, in which the reviewer was unable to recommend the product, citing poor malware protection. In May 2013, IObit Malware Fighter received a “dismal” score, half a star out of five, for its paid version by PC Magazine. In December 2013, the paid version of IObit Malware Fighter received a 1 out of 5 star rating from Softpedia. In March 2015, the commercial version of IObit Malware Fighter 3 received a negative review from PC Magazine, with the reviewer calling the product “useless”. IObit Malware Fighter received a 4 out of 5 star editors rating on CNET’s Download.com. In May 2017, PC Magazine gave the paid version of IObit Malware Fighter a 2 out of 5 star rating. In July 2017, TechRadar gave the IObit Malware Fighter paid version a two and a half star rating, in which the reviewer complained about the product’s overall protection against malware. In May 2018, IObit Malware Fighter 6 received a negative review from ReviewedByPro.com website with the reviewer stating that the software “is not capable on protecting the entire family, or heavy internet users as the defenses are not very reliable and security features do not work well”. Malwarebytes are not going to be happy campers with those results. After trying to get a fix for obvious false positives over the last few weeks, I’m not surprised to see them come last. @Brian B: Funny that AV-Test did NOT include IObit, with which Malwarebytes has been at war for more than a year, consistently quarantining all IObit products as PUPs (potentially unwanted programs). I ultimately had to get rid of Malwarebytes after it kept quarantining IObit’s Advanced SystemCare maintenance software, as well as IObit Malware Fighter. To its credit, IObit has not responded in kind against Malwarebytes. But I’m sure that Malwarebytes has lost a lot of customers over this, as many have used IObit products for years without any problems. Oh dear! Malwarebytes last again. Standby for all the toys being thrown out of the pram. Hi Willie, please contact our customer service team for assistance at http://www.pcmatic.com/help. They can guide you through the enrollment process to get installed! After purchase just download and install by clicking the Free Download button on http://www.pcmatic.com/consumer. After installing click Login and sign in with your account credentials! I bought pcmatic yesterday order #3858391 01/31/2019. However, I didn,t get it downloaded. All I get is an error occurred and “processing:” How do I get it downloaded? Hi Frances, please contact our customer service team for assistance at http://www.pcmatic.com/help. You can always use the Free Download button on http://www.pcmatic.com/consumer to download and install.